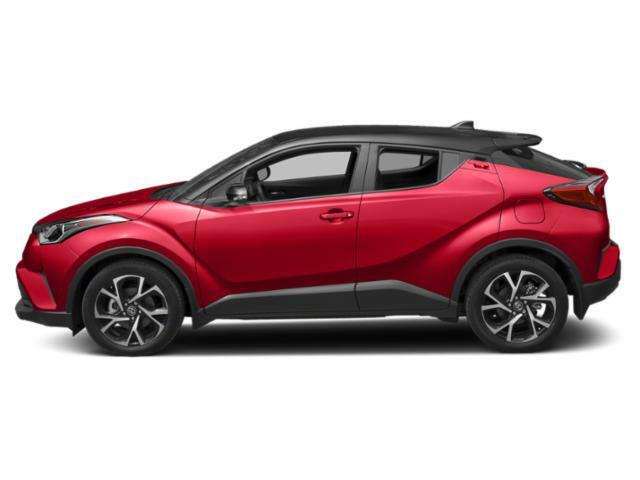 2019 Toyota C-HR for sale in Long Island, Queens & Staten Island, New York NMTKHMBX8KR082965 - Titan Motor Group. 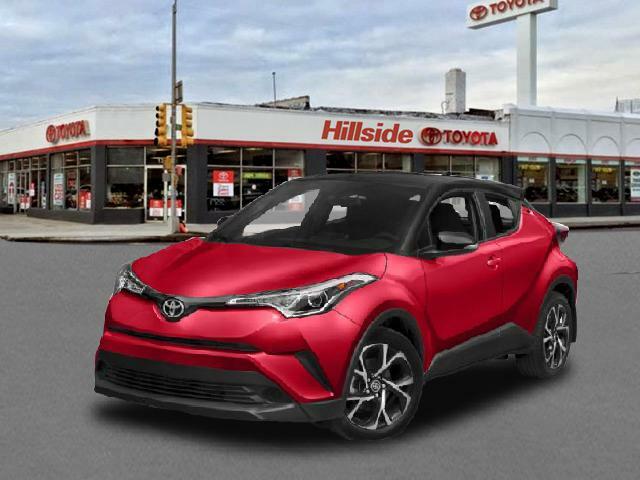 Contact Titan Hillside Toyota today for information on dozens of vehicles like this 2019 Toyota C-HR XLE. Want more room? Want more style? This Toyota C-HR is the vehicle for you. 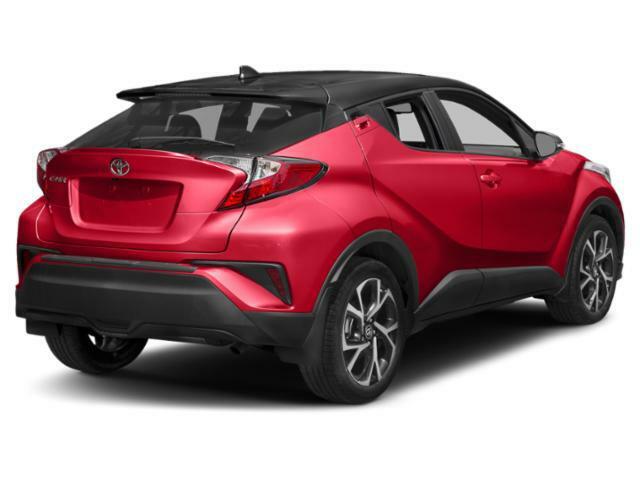 Start enjoying more time in your new ride and less time at the gas station with this 2019 Toyota C-HR. You can finally stop searching... You've found the one you've been looking for. You've found the one you've been looking for. Your dream car.